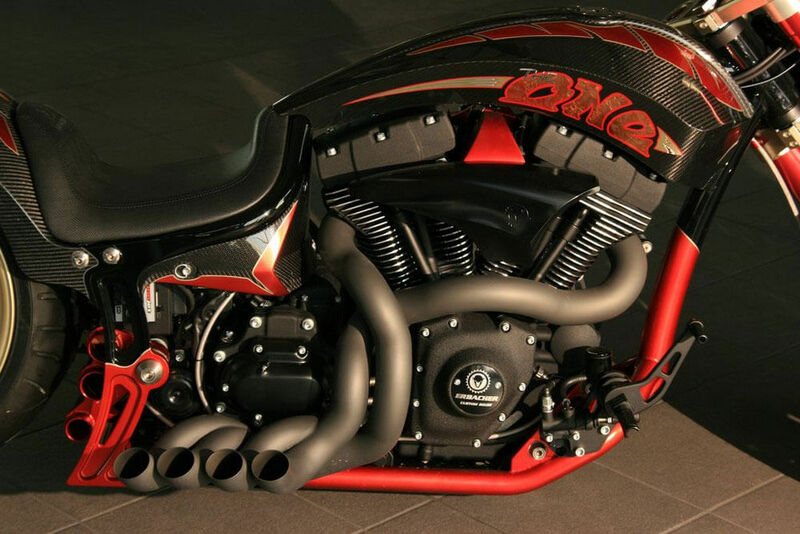 Fat Attack AG Harley Davidson “The ONE” - Street Legal Harley On Steroids!! 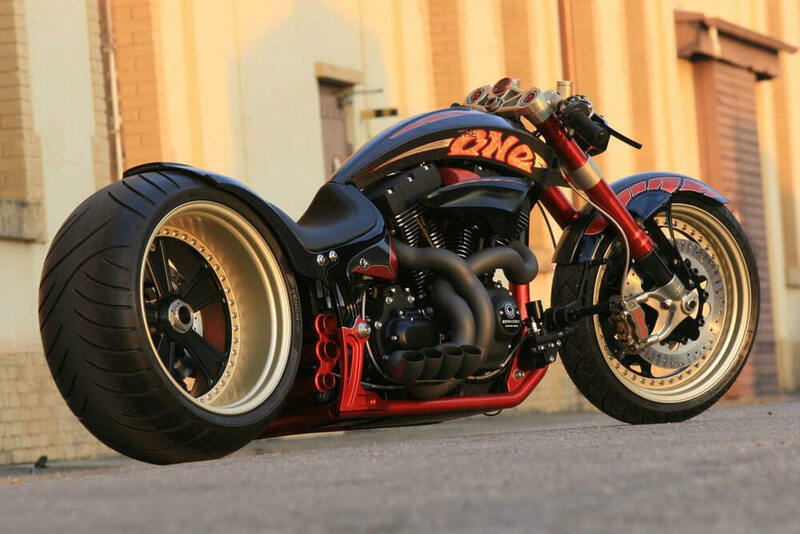 Fat Attack AG Harley Davidson “The ONE” – Street Legal Harley On Steroids!! 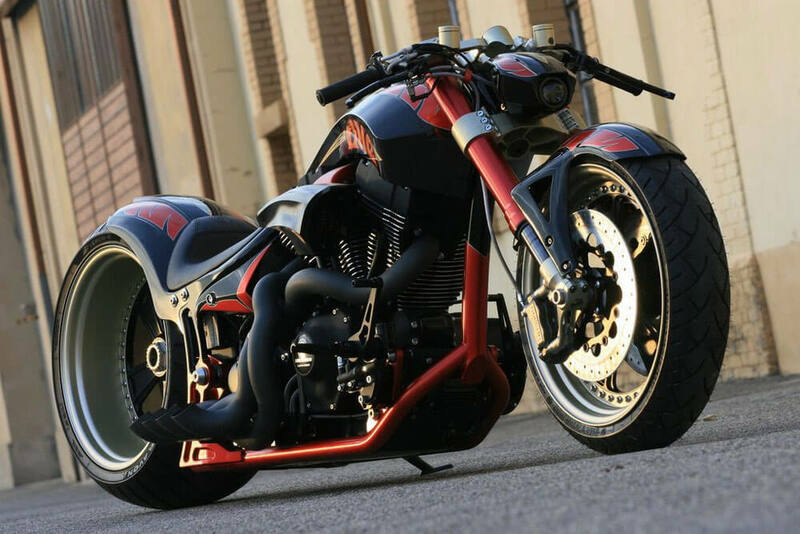 Fat Attack AG is a Swiss-based custom bike maker and he menaged to turn a Harley Davidson into a sports bike dubbed as The One. The result is breathtaking. 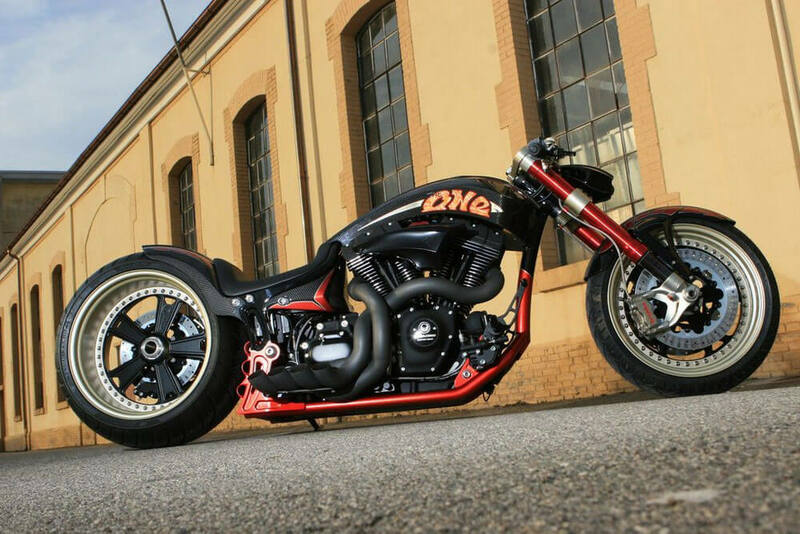 A lighter, faster and stronger street legal bike that’s still as good looking as other Harleys. 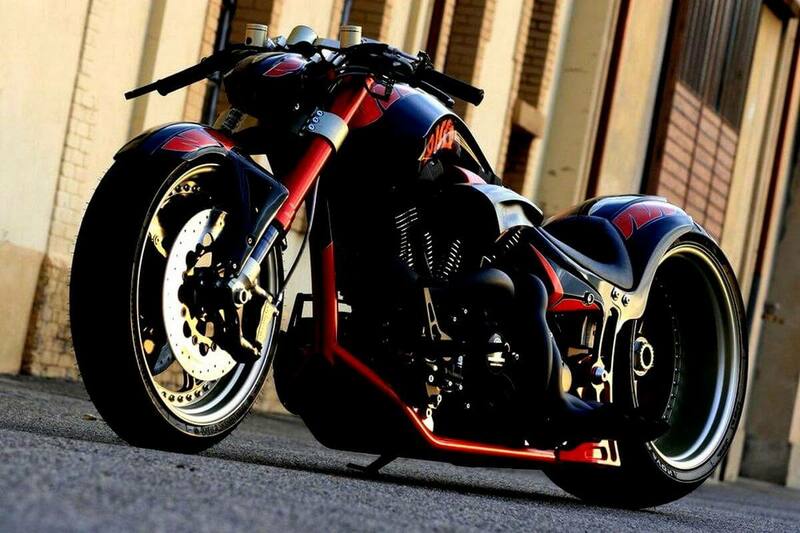 The bike’s body is made of titanium, aluminum, carbon fiber and aircraft steel. Thanks to these materials, the bike’s weight was reduced by 132 pounds! 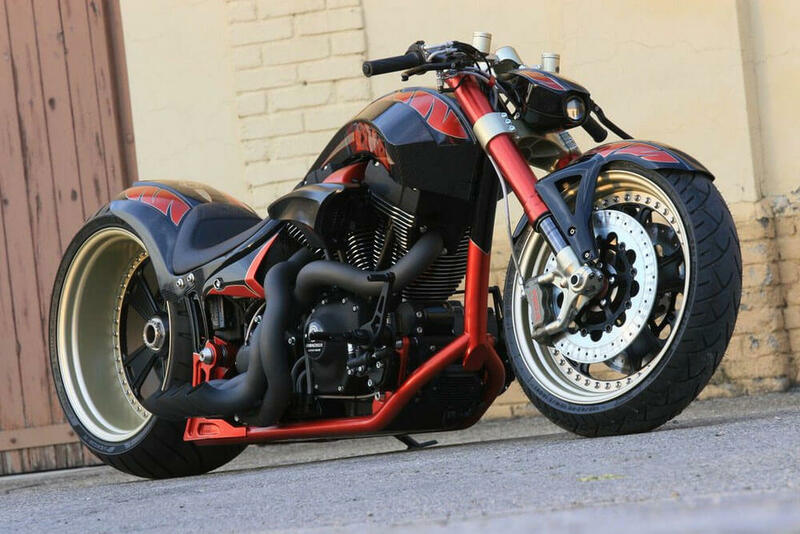 The bike is still powered by a Harley Davidson engine, producing 110 Hp but thanks to the stripped weight it will be a lot faster than the standard Harley! 1969 Chevy Camaro SS Twin Turbo, Supercharged, Nitrous Breathing! Custom Jeep Wrangler JK Crew by Bruiser Conversions! 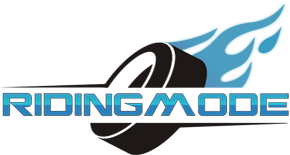 Corvette boat MTI ZR48 – an insane Corvette inspired boat! The GolfBoard Just Made Golfing A Lot Cooler!! Fredrik Sorlie’s Cressida in some togue action!